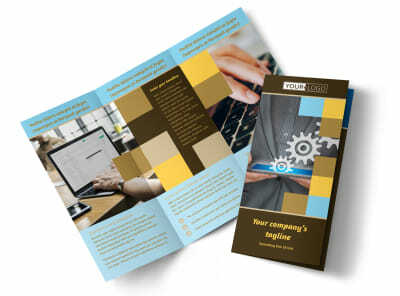 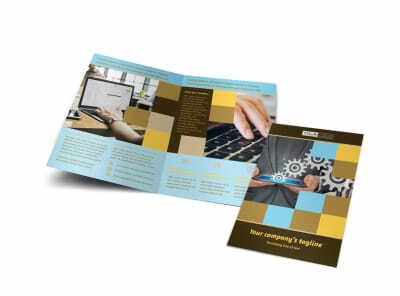 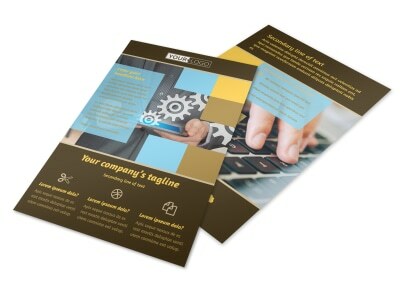 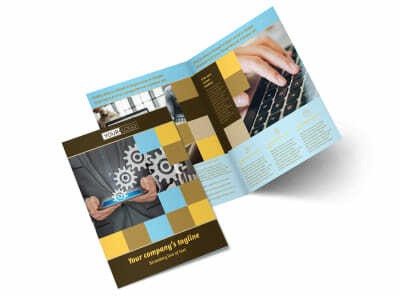 Customize our IT Consultants Postcard Template and more! 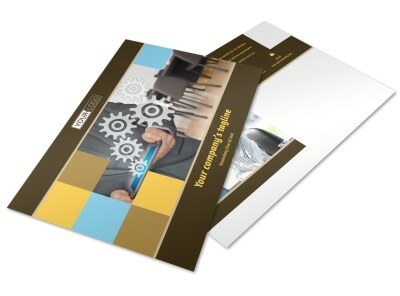 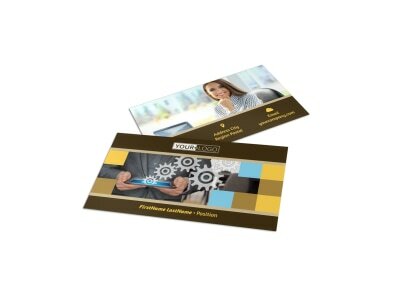 Let prospective mailing list contacts know that you're an IT wizard with IT consultants postcards. 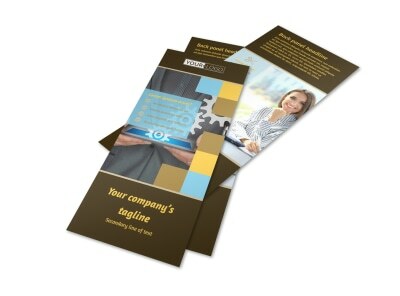 Lay out your info using custom text, detailing your experience, training, credentials, and more. 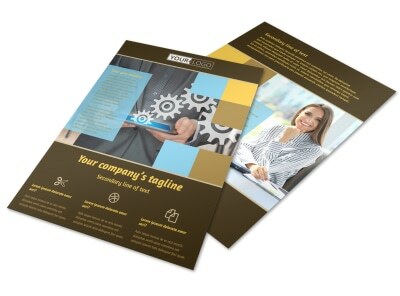 Upload images or graphics, insert short customer testimonials, and choose other elements to get your design the attention you need. 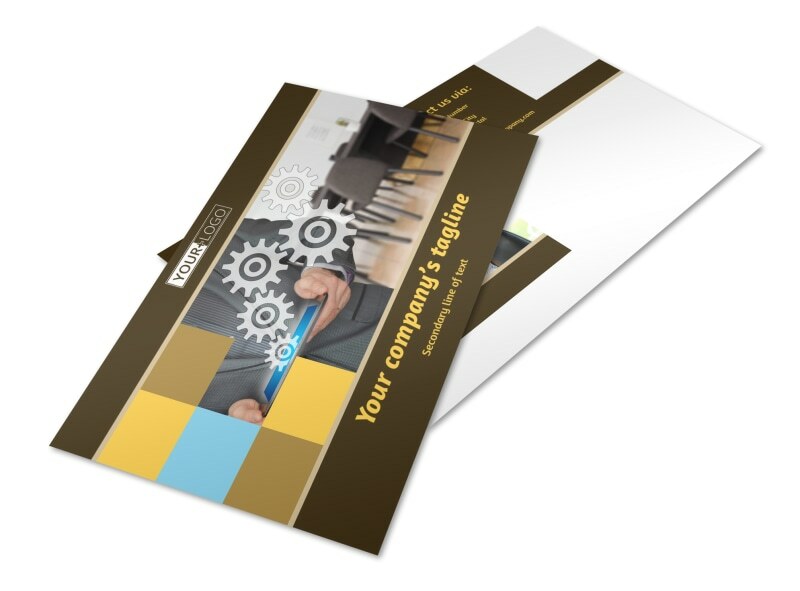 Begin the design process now and get your postcards print ready fast!